Subtle heights and shapes play into the design to introduce texture and context in building materials. 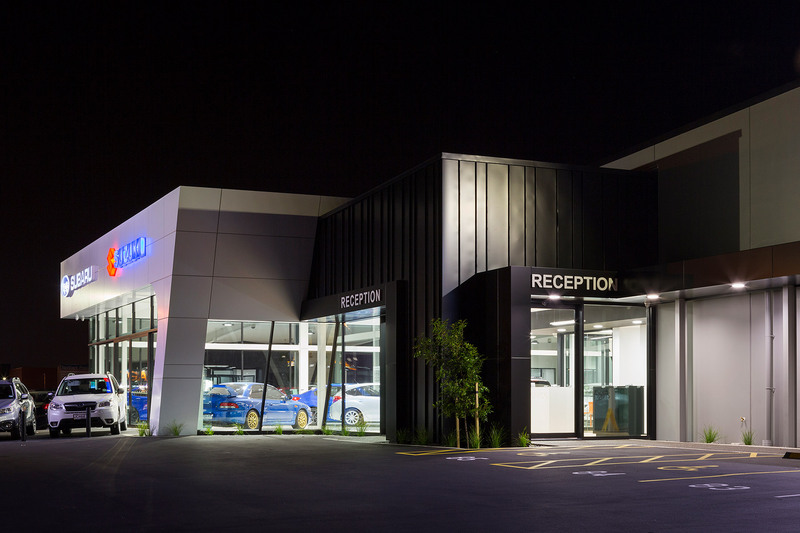 This multi-faceted car dealership needed to present all the brands it represents on an unbiased stage, while maintaining some key brand elements from each of the vehicle manufacturers. 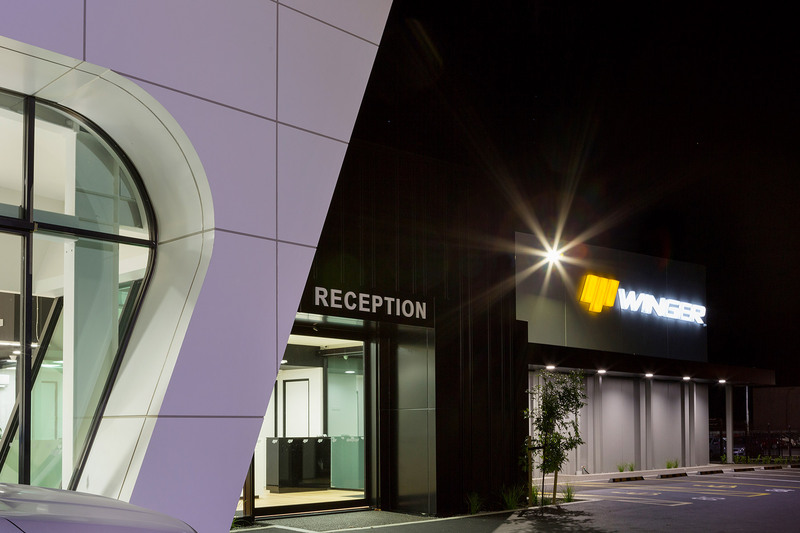 We had to purposefully divide the exterior of the building into separate presentation spaces. 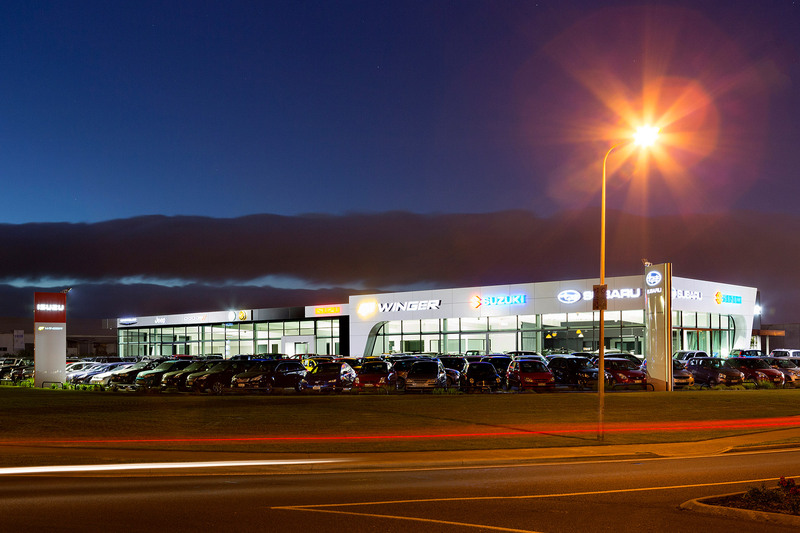 Our design philosophy was based on the dealer’s own brand combined with the vehicle brands’ signage requirements, which made for an interesting approach to this building’s design. 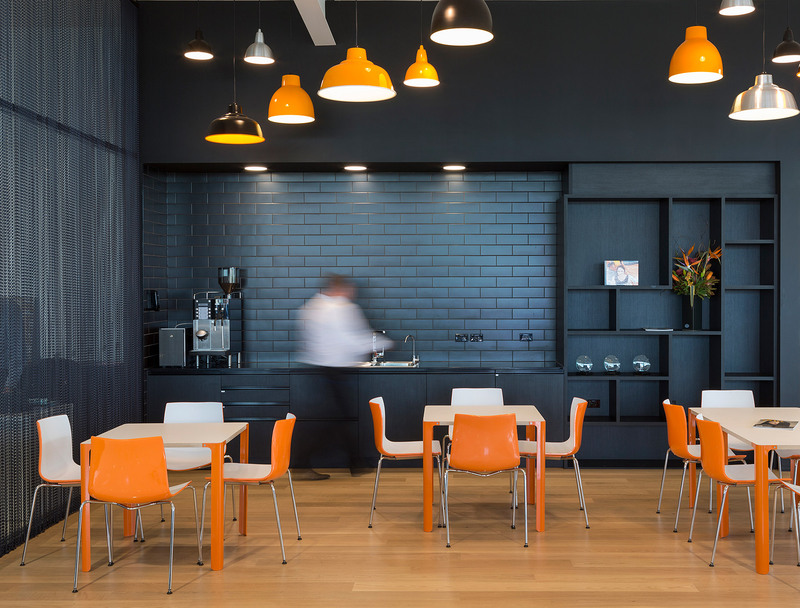 The building was split into different components that reflected the associated companies’ requirements and neutral spaces were designed as a black component to connect other aspects of the building with their respective colours. 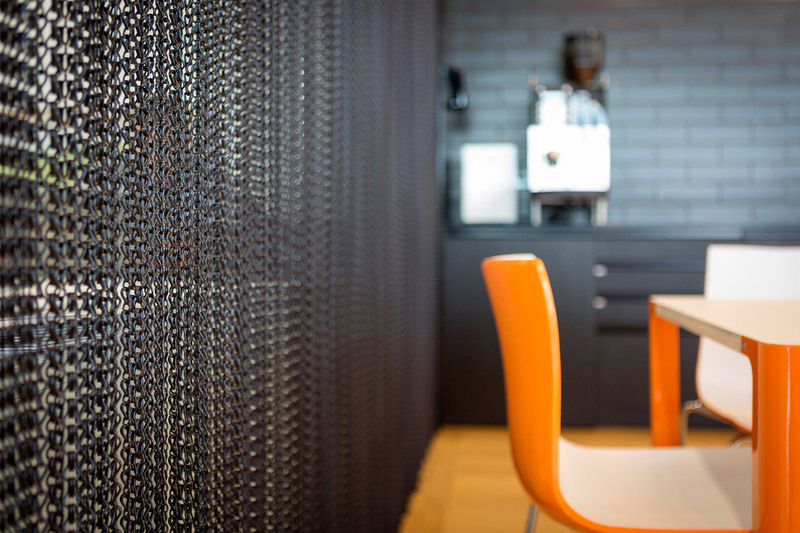 Subtle heights and shapes play into the design, helping to introduce texture and context in building materials.